Shirley D. Jones, 88, of Charlevoix passed away on April 2, 2018 at Grandvue Medical Care Facility. Shirley was born on January 30, 1930 in Lamberton, Minnesota to the late Louis and Myrtle (Northby) Small. Shirley attended Maplewood Academy in 1947 then graduated from Elk River Minnesota High School in 1948. She worked as a legal secretary in Columbus Ohio for years. 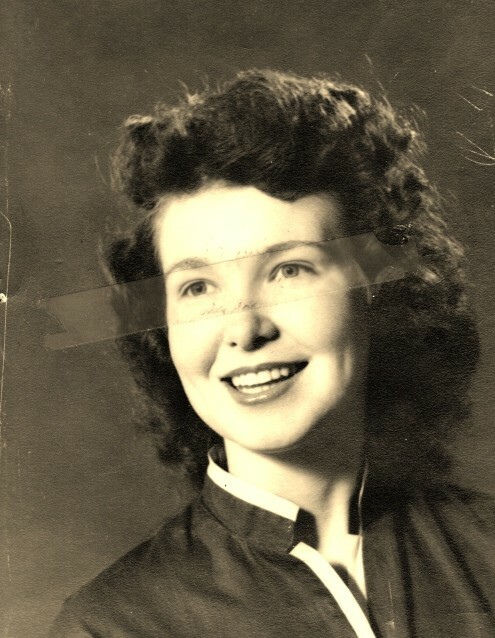 Shirley was a lifelong member of the Seventh-Day Adventist Church most recently attending Petoskey Seventh-Day Adventist Church where she served as a deaconess. She also served as the Vice President of the Charlevoix Area Garden Club. Shirley loved spending her time with her grandchildren. She also enjoyed going golfing and sailing with her family and friends. On September 10, 1950 in Minneapolis, Minnesota Shirley married Brad Jones who survives. She is also survived by her children, David (Karen) Jones of Loma Linda, CA, Steve (Terri) Jones of Perry, MI, grandchildren, Brad (Holly) Jones, Jamie (Chris) Nelson, Michael (Sheree) Jones, Courtney Jones, Brent Jones, 5 great grandchildren, brother, Jan Small. She was preceded in death by her son, Douglas Jones, siblings, Helen, Dorothy, Betty, Ron, Wayne, Robert and Jim as well as her parents. Funeral service will be held at 2:00 p.m. on Sunday, April 15, 2018 at Seventh Day Adventist Church in Petoskey with Pastor George Dronen officiating. Visitation will be held from 6:00 p.m. until 8:00 p.m. on Saturday, April 14, 2018 at the Winchester Chapel of Mortensen Funeral Homes. Memorial contributions may be made to Alzheimer’s Association. Arrangements are being handled by the Winchester Chapel of Mortensen Funeral Homes. Please visit her online guestbook at www.mortensenfuneralhomes.com.